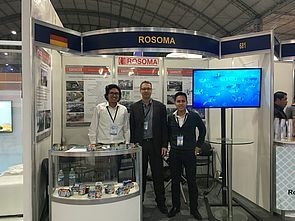 ROSOMA prepared its exhibition booth at Expo Pesca AcuiPeru on the 7th November. 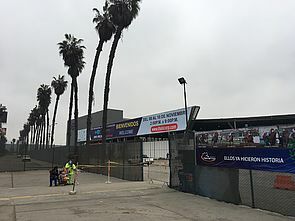 One day before the fair started, everybody was still working on its stands and didn´t look like that it will be ready in time. 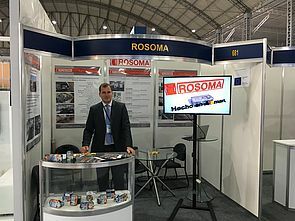 But ROSOMA finalized its booth, only the monitor was still missing. 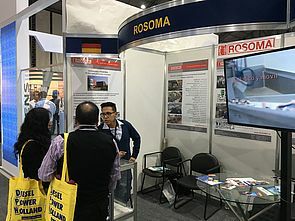 This international fair on fish and aquaculture took place from November 8th to 10th, 2017 at the Jockey Exhibition Center in Lima, Peru. 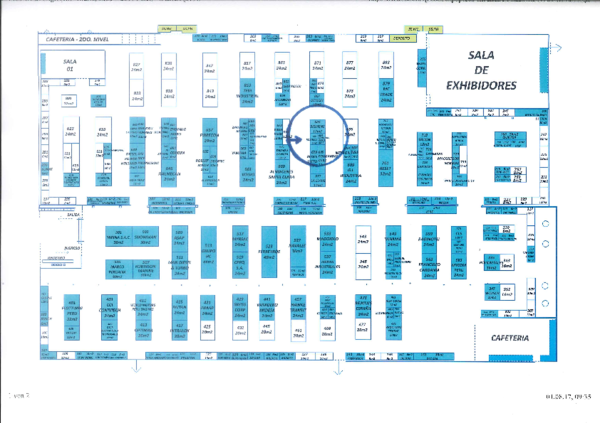 Our booth No. 681 has been marked.